Ology can meet your needs whether it is shampoo that adheres to the strict guidelines of Whole Foods, certified organic products, and personal care products designed for autistic, the elderly, infants or the everyday consumer. You name it, and we have probably formulated it at one time or another. Each and every product is professionally developed with the exacting standards that you desire. Kayla Fioravanti has formulated products that have ended up on the red carpet, in big box stores, at health food stores, beauty bars across the globe, and your mom and pop store just down the street, as well as from your local vendor at the farmers market. Ology has the flexibility and knowledge base to formulate for you. We have a no-hooey policy. If what you are asking for can’t be done. We will tell you. We won’t give the ingredient deck of your dreams without disclosing the real ingredients used to manufacture your products. Let me help you! Ology is the go-to source for natural custom formula for skincare, hair, aromatherapy, spa, baby, pet, household, body care, and so much more. Kayla Fioravanti has developed cosmetic formulas, aromatherapy blends, perfumes, and household products for hundreds natural brands since 1998. 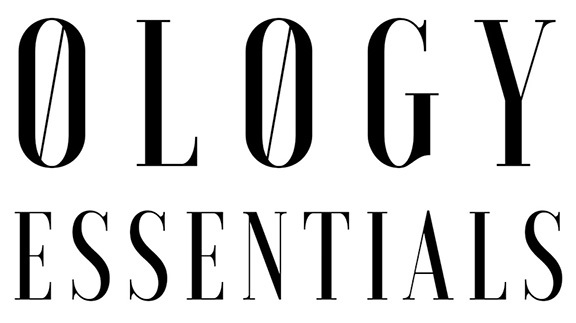 At Ology Essentials we develop the products of your dreams and release the methodology, ingredient sources and formula to you upon completion. 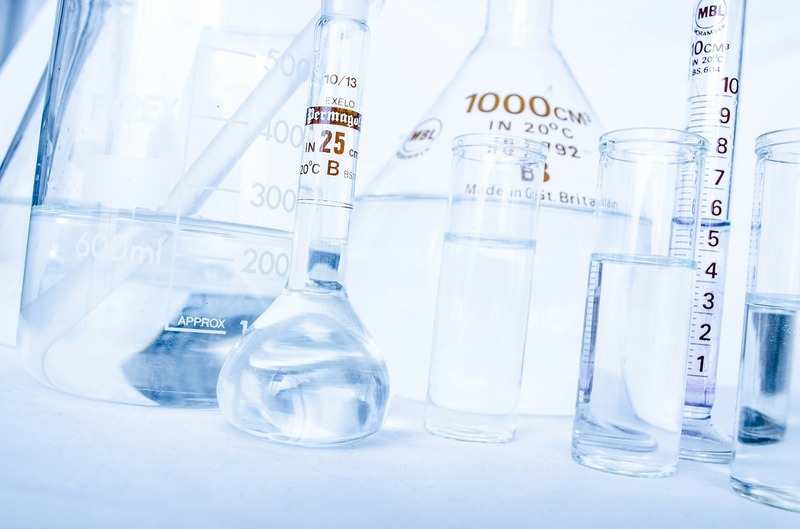 Four different types of custom formulating are available to you: Custom Essential Oil Formulation, Custom Basic Formulation, Custom Advanced Formulation and Custom Specialty Advanced Formulation.